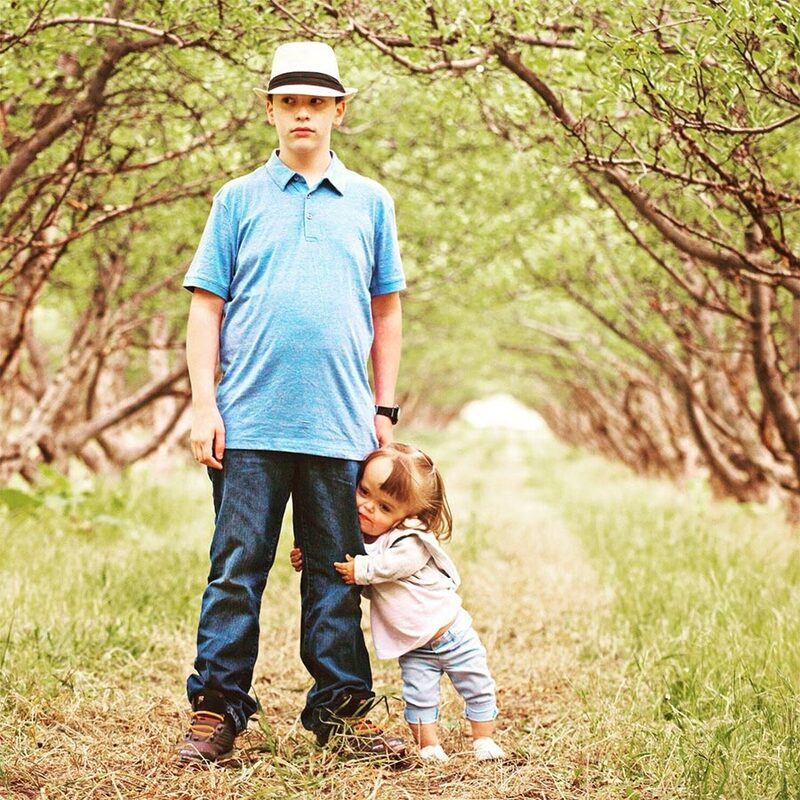 Rebekah and Chris were both born with Achondroplasia, more commonly known as dwarfism. They are married and have two children, their son Ryan—who does not have a dwarfism diagnosis, and their daughter Ella–who does have dwarfism. “We found out at 26 weeks that we were having an Achondroplasia dwarfism child just like Chris and me, and we were excited,” said Rebekah. Chris worried when he received the news about Ella because he had been made fun of as a child and didn’t want his little girl to have to go through that. Rebekah also missed out on friends not calling her to play in large group settings because she was different. “Little People of America” is another valuable resource for Chris and Rebekah. Each of them was given a mentor with dwarfism to teach them some ideas to maneuver their diagnosis. The mentors helped Chris and Rebekah and Chris understand dwarfism on a deeper level. Giving them the chance to talk with other families who had children with Achondroplasia. When Ella was a baby, people would come up to Chris and Rebekah and want to see their daughter in the stroller. It was hard for Rebekah when all they wanted was to see what Ella looked like rather than understand the diagnosis that she had. Through their dwarfism, Rebekah, Chris, and Ella are showing others that appearances are not important. In a time where understanding people is what matters most, Rebekah, Chris, and Ella are paving the way.